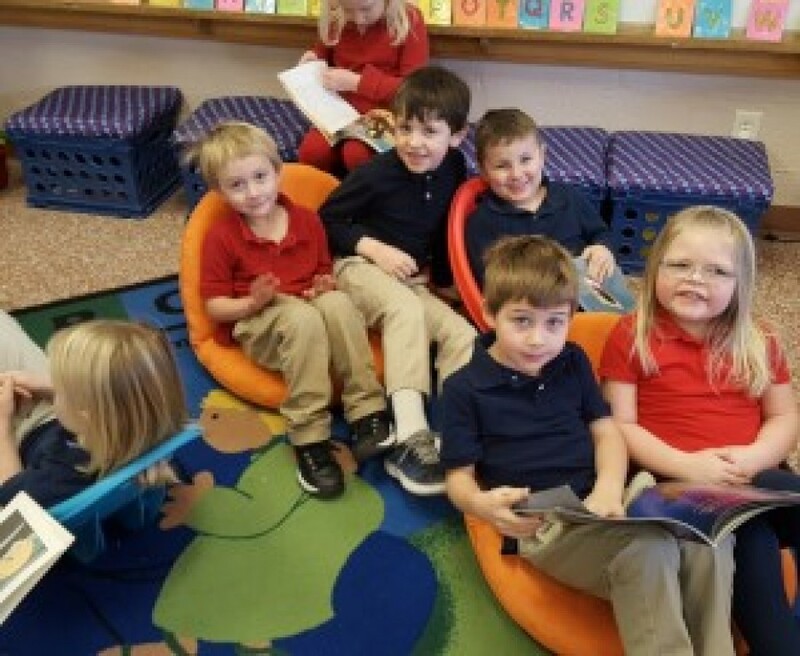 St. Francis School was the recipient of a gift from an anonymous donor. Each teacher and administrator received a monetary gift to buy what they wanted or needed for their classrooms or offices. 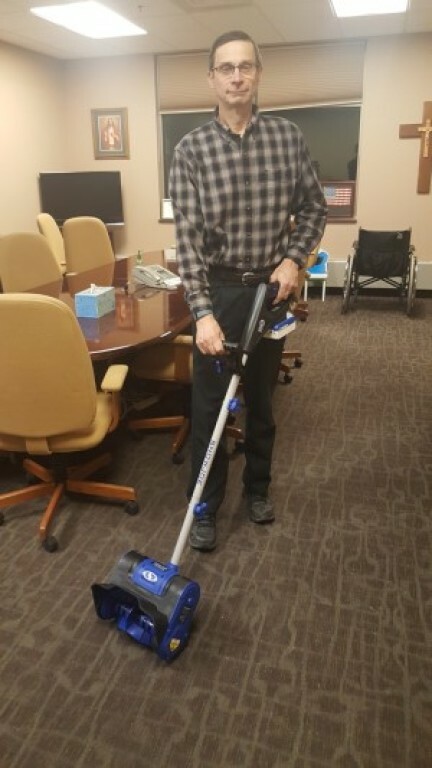 They purchased a variety of things such as art supplies, alternative classroom seating, books, storage, a battery snow shovel, and more. Stella Maris Academy announced last month that the preliminary amount raised at the second annual Stellabration has reached $87,300. 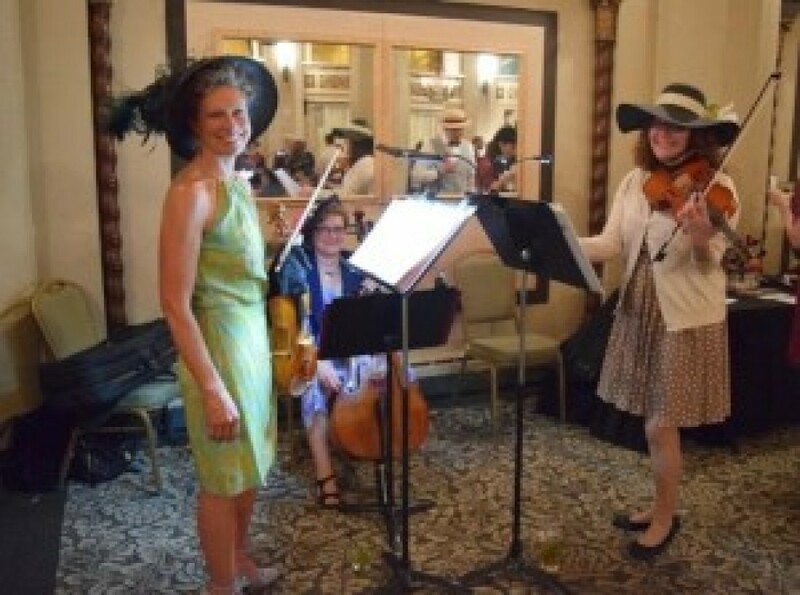 The Kentucky Derby themed fundraiser, which took place March 1 at Greysolon Ballroom, kicked off with a social hour and music from Four String Rock, a trio named one of the “Best of the Best” by the Duluth News Tribune. This was followed by a silent auction filled with paintings, sports jerseys, games, and more. 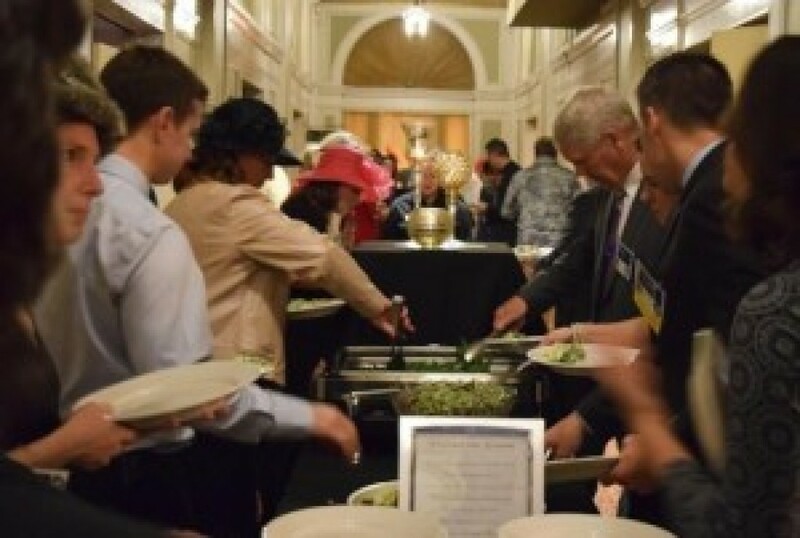 Attendees enjoyed a dinner buffet, a lively game of “Heads & Tails” and a live auction that included items ranging from a mystery Sensei party to a stay in a Florida villa. The Fund-a-Cause initiative for this year, which benefited professional development for SMA’s teachers, raised more than $15,000 at the end of the auction. Afterward, attendees showed off their best moves during a dance that wrapped up the night on a joyful note. Officials with the school expressed their gratitude to those who attended to to donors and supporters. Registration is now open for Catholic schools in the diocese for the 2019-20 school year. Please contact your local Catholic school to find out more about registering your child. The CREED Fund – The Catholic Religious Education Endowment Fund – provides for the financial support of educational opportunities for the enrichment of faith and the spreading of the Gospel by the laity, deacons, priests, and Catholic schools in the Diocese of Duluth. 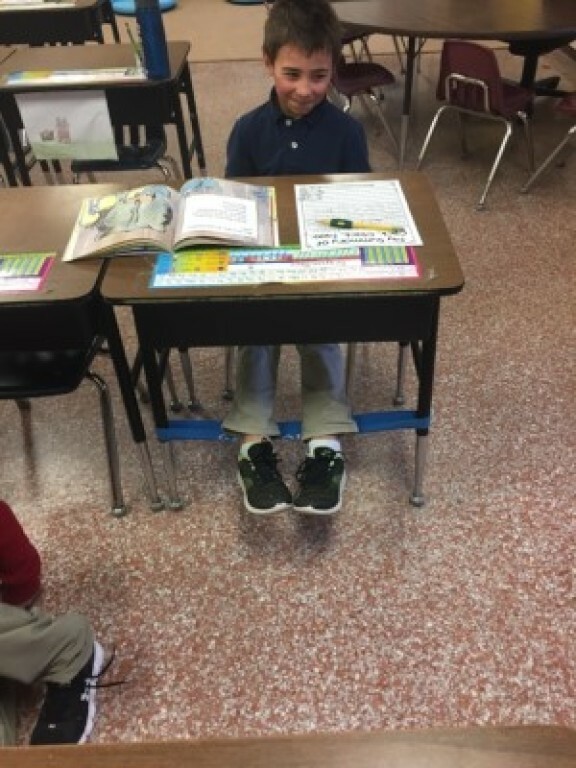 The fund is supported in part by the Evangelization Through Education capital campaign.